Symphony elastična plahta je napravljena od mekanog pamuka i pruža poboljšanu mekoću. Dostupna u sivoj boji. Elastična traka obezbijeđuje da ostane čvrsto postaljena na madracu. Mašinski periva na 40°C. Good bed sheets can make to a restful night’s sleep. Dormeo Symphony fitted sheet is made from soft and breathable percale cotton with a silky matte finish to give you comfortable, silky feeling on your bed. 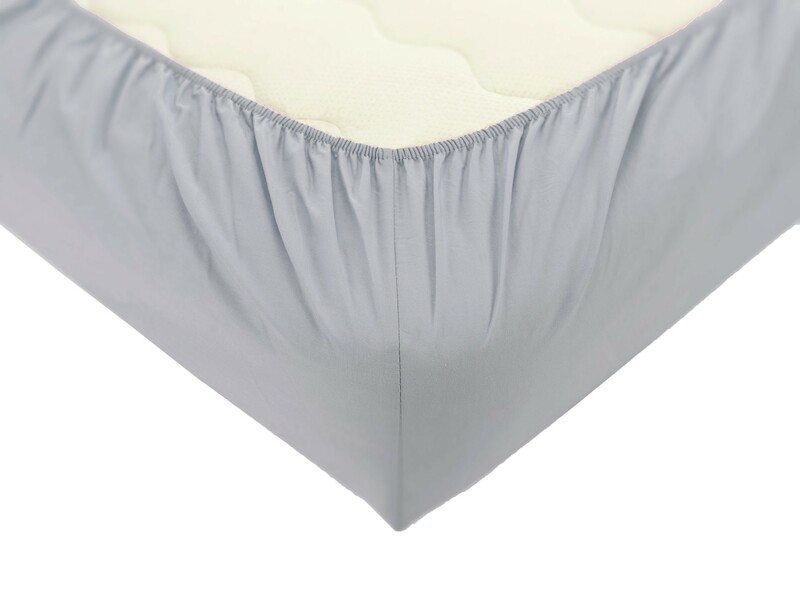 Elasticated all around it fits and stays firmly placed on your mattress. 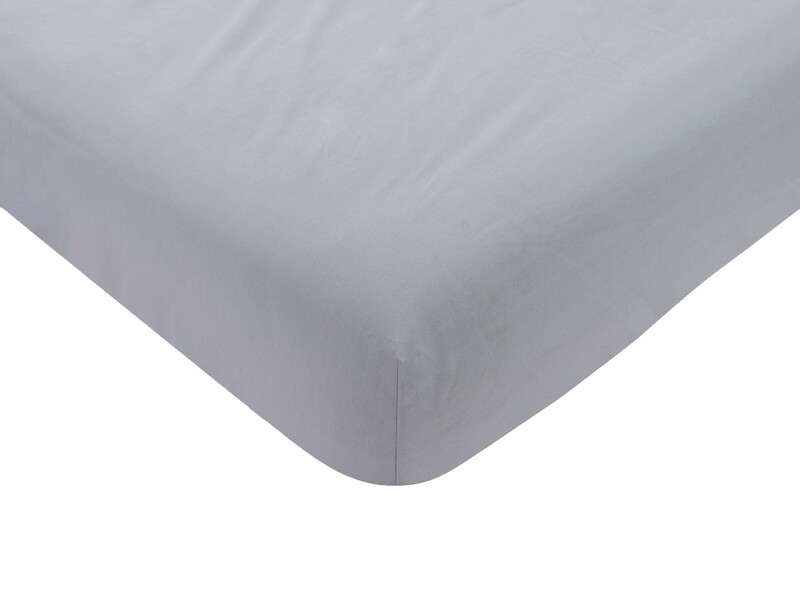 Due to 100% cotton composition, this fitted sheet looks great, feels soft, and wears well for years. Natural material that breathes is great for everyone with sensitive skin and those who want to enjoy the natural softness of cotton for a restful sleep. Thanks to the special treatment, this sheet provides enhanced softness, a smooth touch and more effective washing performance. Dormeo Symphony fitting sheet is part of Symphony collection and so can be perfectly matched with fitted sheet, carpet, decorative blanket, cushion, lamp and bath towels.